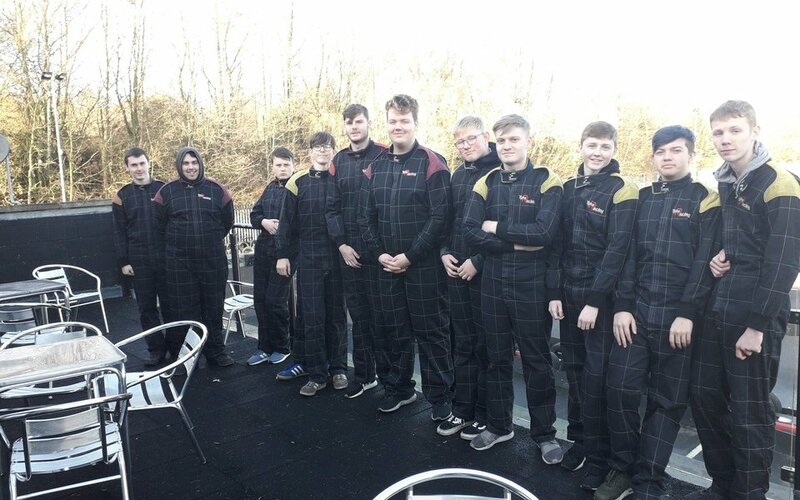 Our Motorsport students enjoyed a day of go-karting at Tyke Racing in Barnsley as part of their course. Before their trip, the Level 2 students undertook some practical work and in-depth analysis on the steering and suspension for racing cars. 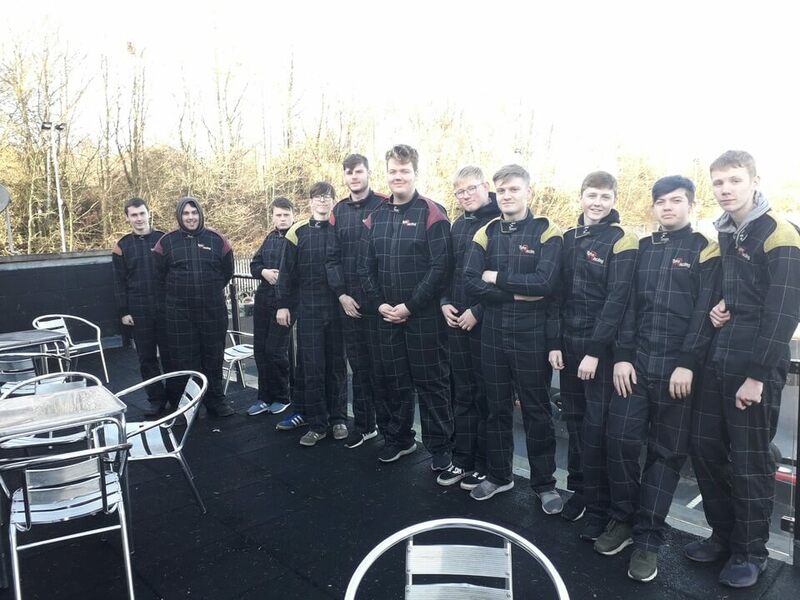 They learnt how the set-up can affect the handle and drive of a racing car and discussed theories on how they would drive the go-kart on the day to improve performance. The trip provided students with the opportunity to understand the topics they discussed in the classroom and how these systems work in ‘real life’.